Shaun Murphy is an English professional snooker player, who won the 2005 World Championship. Nicknamed "The Magician", Murphy is noted for his straight cue action and his long potting. Born in Harlow, England, Murphy turned professional in 1998. 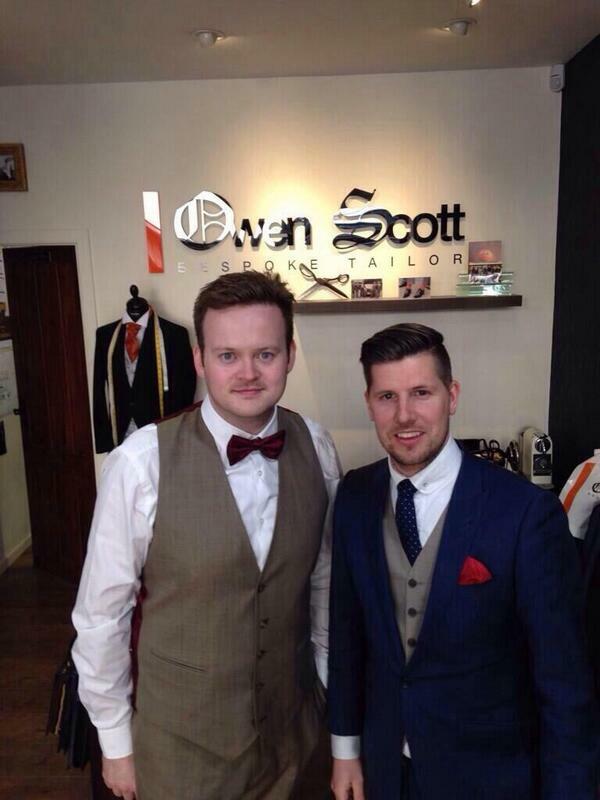 We are delighted to of had the opportunity for Shaun Murphy to come into Owen Scott to have his Bespoke Suit made by us. 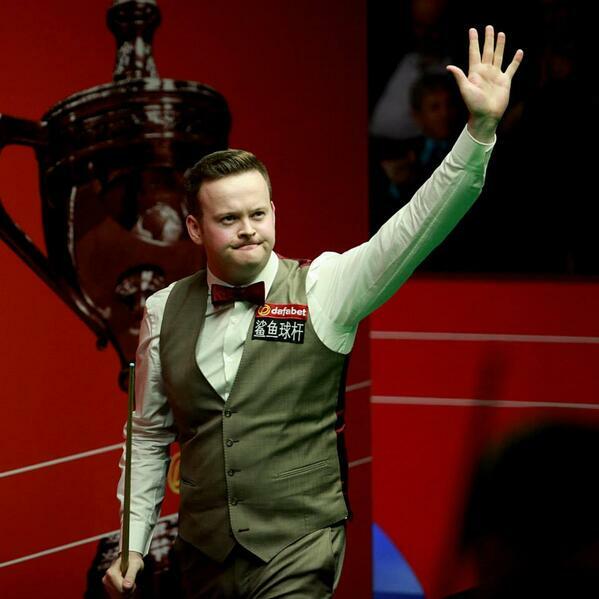 We would like to thank Shaun for choosing Owen Scott to supply him with his suits for the 2014 WorldSnooker Championships at The Crucible. Having someone like Shaun represent our clothing on TV really makes us proud.